In the occupied Crimea, the Office of the Federal Antimonopoly Service (FAS) of Russia in the Crimea and Sevastopol fined Crimean energy enterprise Krymenergo for 500 thousand rubles (234 thousand hryvnia), according to the FAS press service of the . 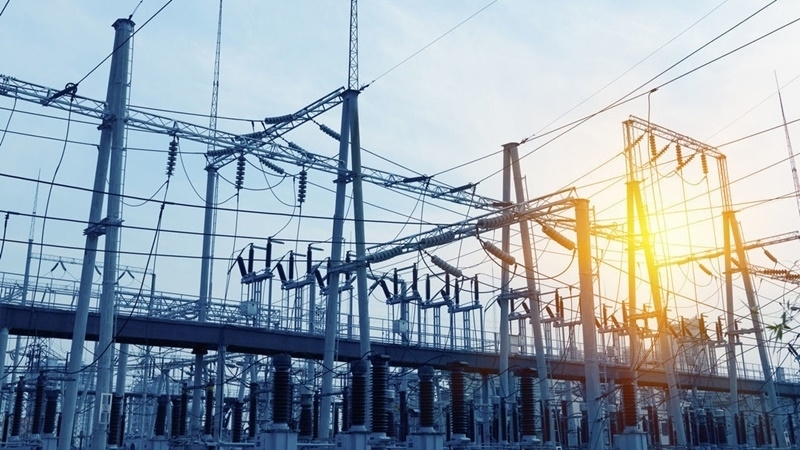 "Krymenergo" was fined for five cases of untimely technological connection of the power grid. “To recognize the GUP "Krymenergo" as guilty of committing an administrative offense, the responsibility for which is stipulated in Article 9.21 of the Code of Administrative Offenses of Russia, and to impose an administrative fine in the amount of 100 thousand rubles (47 thousand hryvnia),” reads the press-release.